Just Eat has just released their full-year results for 2018 and as expected, it has been a very tough year for Menulog in Australia. 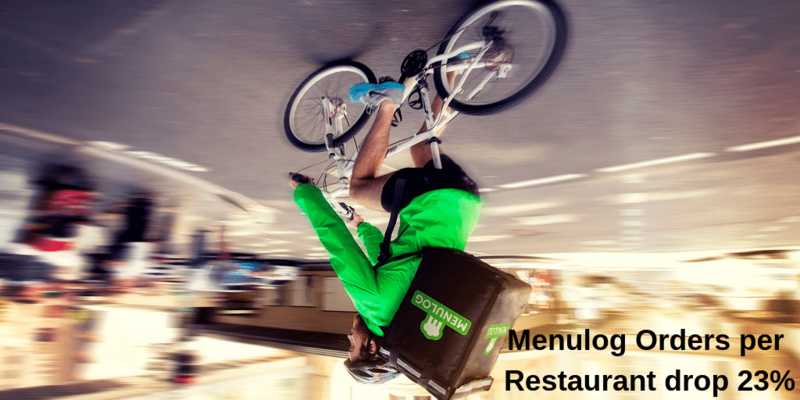 Analysing the Menulog 2018 Financial Results show that despite the move to a hybrid model, and an increase in the Restaurants on the platform, they have lost customers, have less orders, less orders per restaurant and less revenue per Restaurant. You’ve got your business plan, you’ve been executing on it, but your still not making money and there are more fires than buckets. The hours you’re working keep increasing and so does the stress. What do you do? 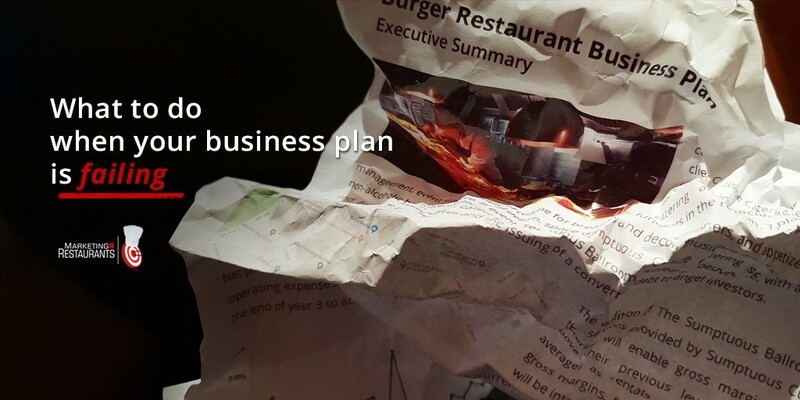 Have a listen to some of our most popular podcasts to get some ideas on how to fix your Restaurant Business Plan. Customer Loyalty Graph – What are you doing to move your customers to the right? 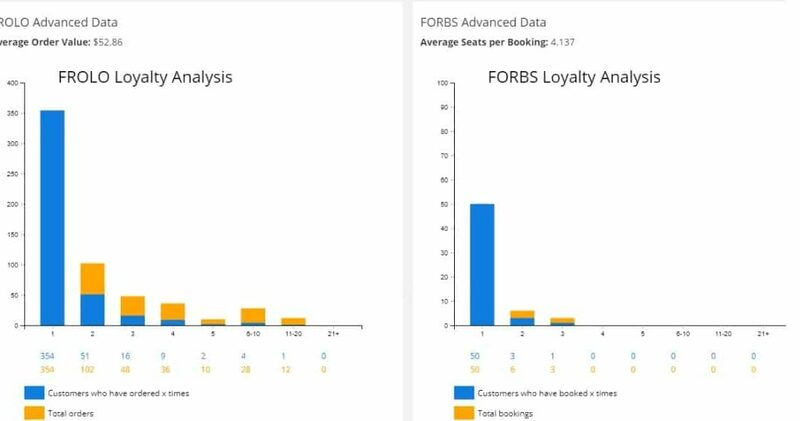 We look at the new feature in our Restaurant CRM system, the dynamic Restaurant Customer Loyalty Graph. 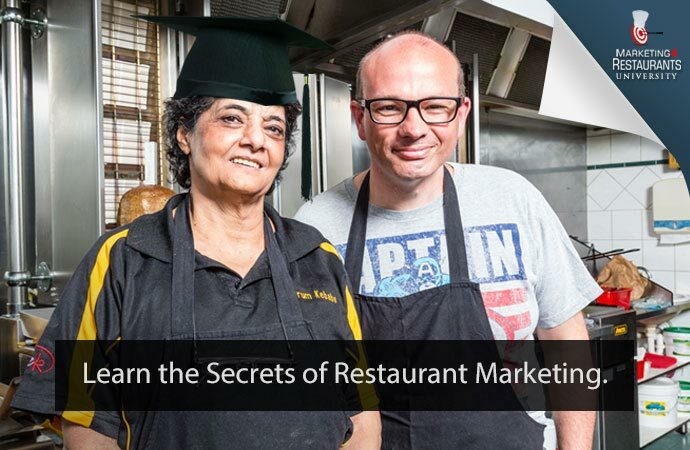 A Customer Loyalty Graph shows you the degree for which your customers are currently repurchasing from your Restaurant. 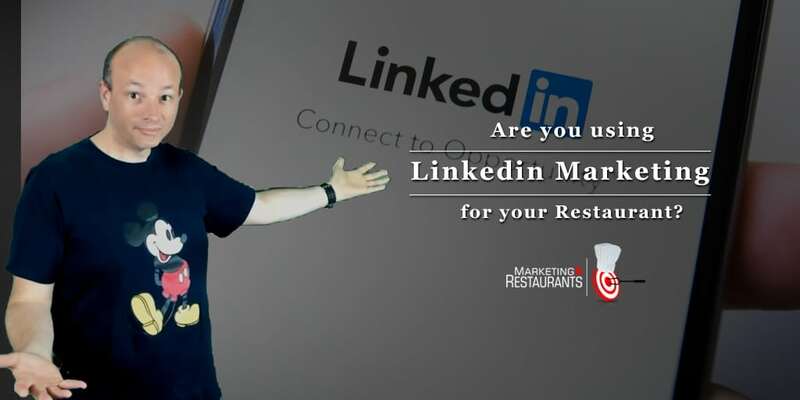 It is a great indication that you are providing great food, great value and great experiences.